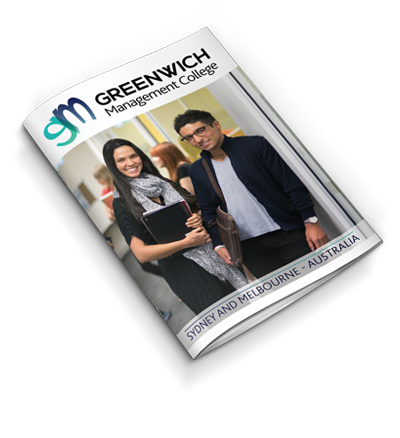 Greenwich English College has produced more Cambridge English graduates, than any other college in Australia. 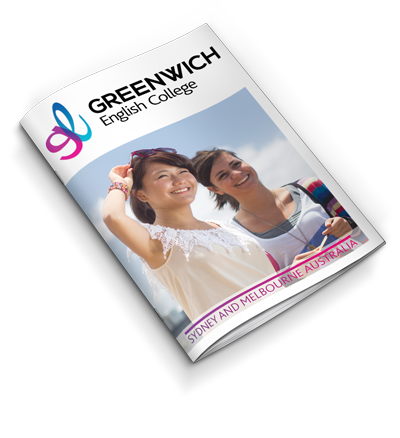 A Cambridge course is a more intensive alternative to General English. It will enable you to have complex conversations in English and succeed in daily life in an English-speaking country. Best of all, a Cambridge certification is valid for life and is recognised around the world by over 20,000 businesses, universities and Government departments. Completing one course will prepare you for the next one. 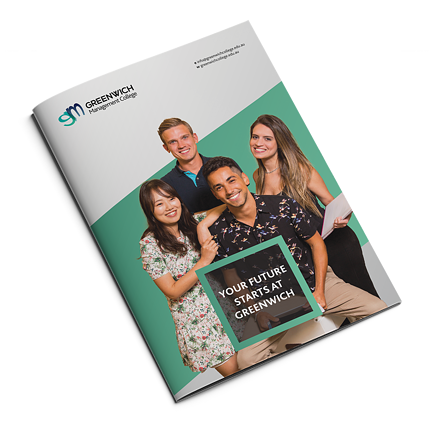 The Australian Department of Immigration and Border Protection accepts the Cambridge CAE certification for migration purposes, student visa applications and many other visa programmes. A Cambridge certification is an official indicator of your English language proficiency. 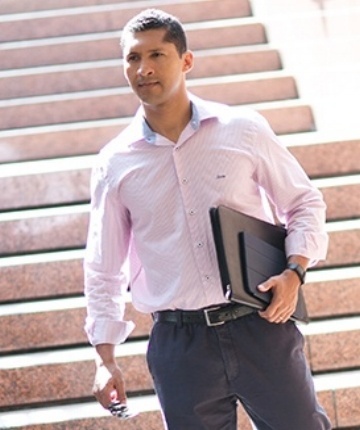 It signifies to potential employers that you have the skills needed to succeed in a role within their organisation. 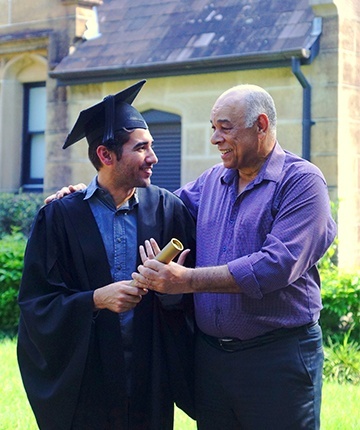 Most Australian Universities and Colleges accept Cambridge CAE for admission purposes. Cambridge courses are a more intensive alternative to General English. 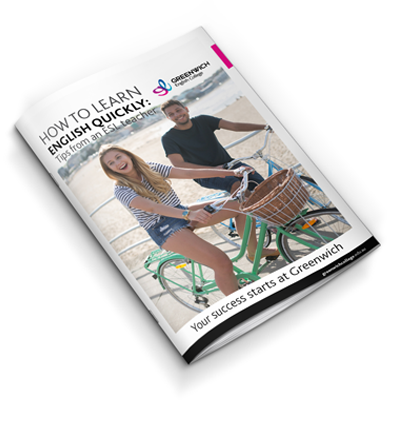 You’ll learn to think in English and to have complex conversations in English, enabling you to thrive in an English-speaking country.